Let Me Help You >> Be the Best. Have the Best. Give Your Best. 50, yes FIFTY great CPD for therapists events created just for you. 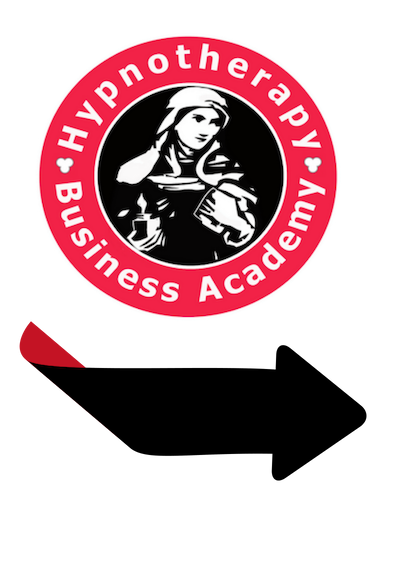 It doesn’t matter if you are just starting out, recently qualified or an experienced professional therapist with a busy practice – we’ve got some great topics for you as we get ready for our Double Diploma in Hypnotherapy and Mind Coaching starting again this September. 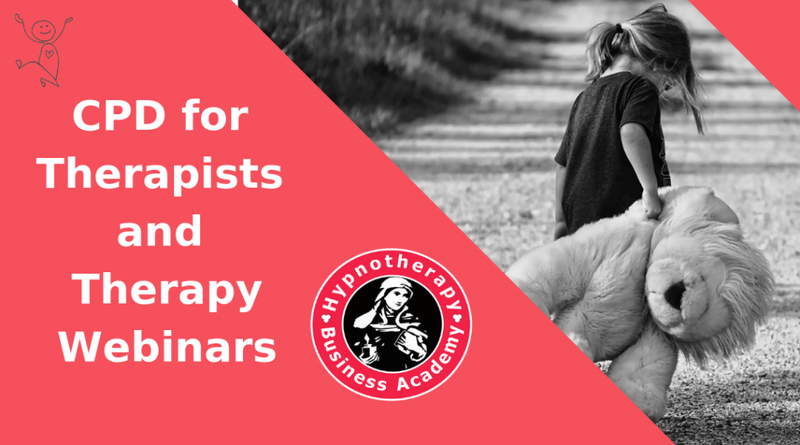 Welcome to our CPD For Therapists and Therapy Webinars Page >> You’ll Want Email Reminders So Scroll UP or Scroll DOWN to add your name to the email group. For the nineteenth year running, we are counting down the weeks until our next Double Diploma in Hypnotherapy and Mind Coaching which starts this September in Dublin, and also for a limited time in Limerick and Galway. A lifestyle therapy business that you will LOVE! 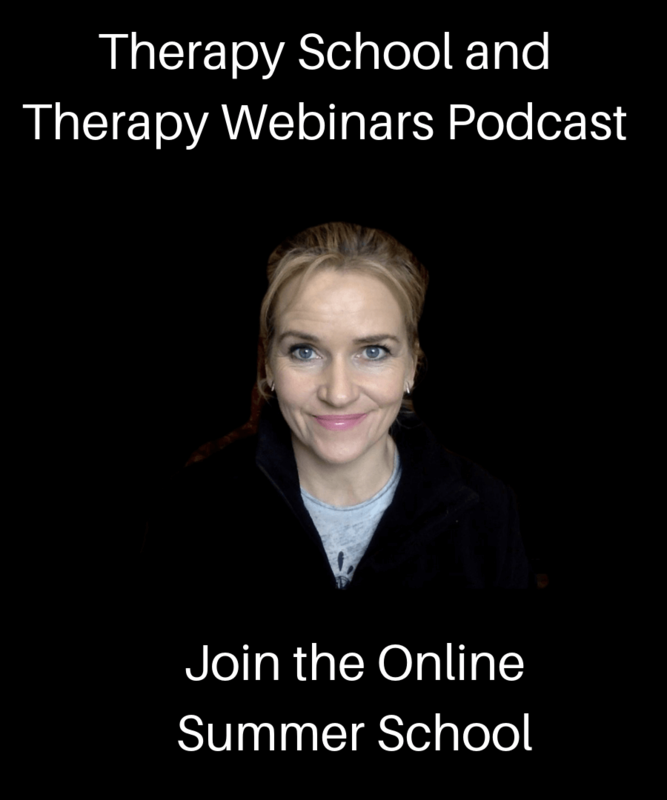 To get our CPD for Therapists webinars, videos and live tutorials sent to you by email, simply use the box at the bottom of the page to enter your name and email address. If FIFTY sounds like too much, don’t worry, you can unsubscribe at any time or if you LOVE IT, you can share with your friends and colleagues. Be the Best. Have the Best. Give Your Best. The Story Behind Our Brand – What’s Your Story? The New Therapy That Will Change Your Life Forever! Do You TEST Your Therapy To Make Sure Your Clients Are Happy With Progress? What’s Your Therapy Super Power? I know you have one! Marissa Peer and Tony Robbins – What They Did That You Did Not! 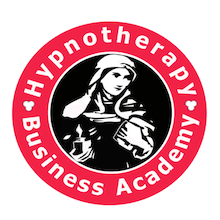 Hypnotherapy Training or Counselling Training – Which One First? My Training Mantra – And Why Every Child (and therapist) Should Use It! Are You a Band Aid Therapist? Time Travel Is Possible! I’ve Been To The Future and You Were There With Me! Prosperity Plan – Let’s Sketch Out Your Future Now!